Joseph was dropped into a basin of boiling water as a baby. 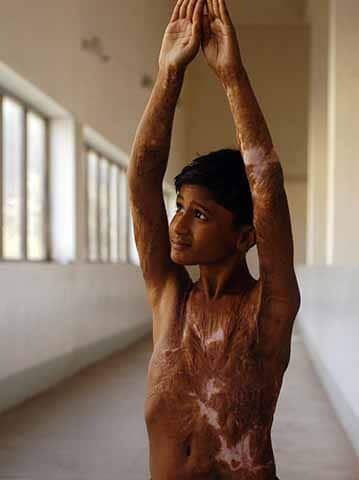 With his forearms badly burned, the skin contracted, preventing him from bending his arm at the elbow. 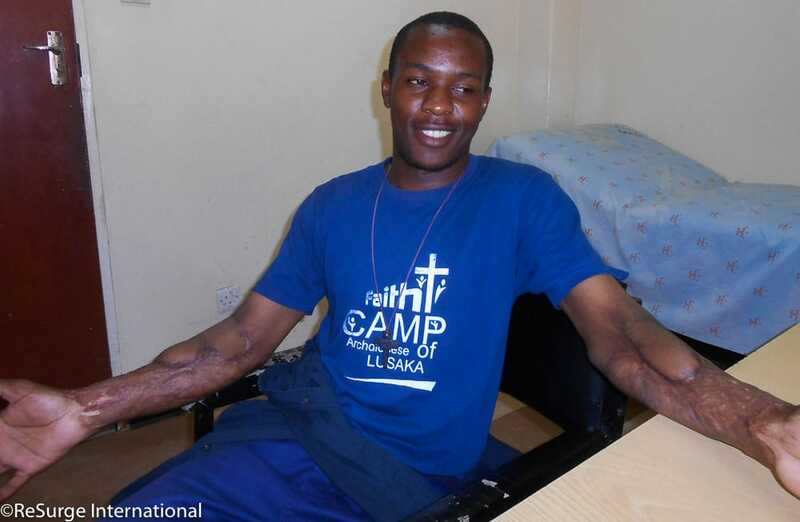 Surgical care provided by ReSurge transformed his life. 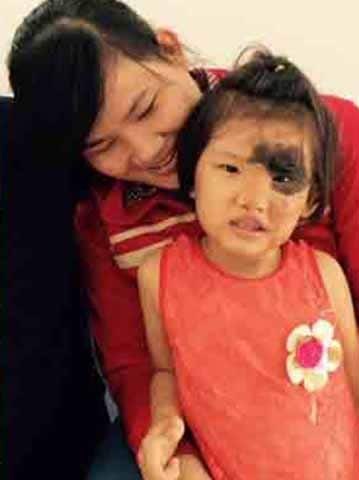 Tonmoy was living the life of a typical 6-year-old boy–until one day he accidentally bumped into the stove and knocked a pot of boiling water onto himself. 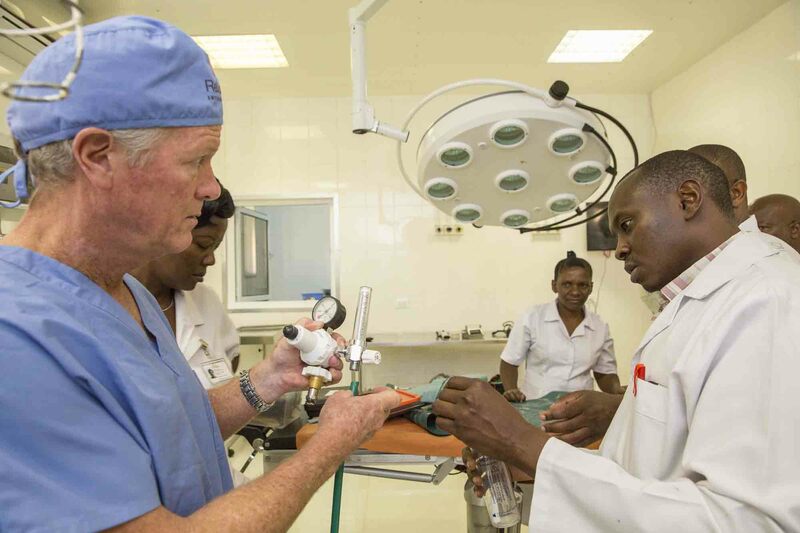 ReSurge provides direct surgical care to the poor in low- and middle-income countries in two ways. First, we partner with local medical professionals in the countries we serve, financially supporting their year-round work with patients living in poverty. More than 90% of our patients are treated through these local service providers. 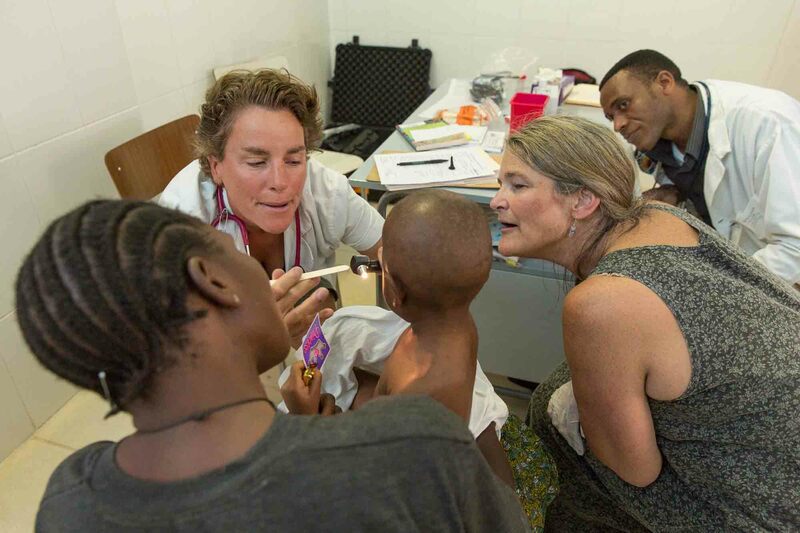 Additionally, we send volunteer teams of medical professionals from the U.S. and other countries to the countries we serve, where they provide surgical and ancillary care to local patients. The ReSurge Global Training Program reflects our commitment to sustainability in providing reconstructive surgical care to the world’s poor. ReSurge has partnered with academic surgeons, anesthesiologists, pediatricians, nurses, and therapists—experts in their field and in teaching—who serve as Visiting Educators in our host countries. 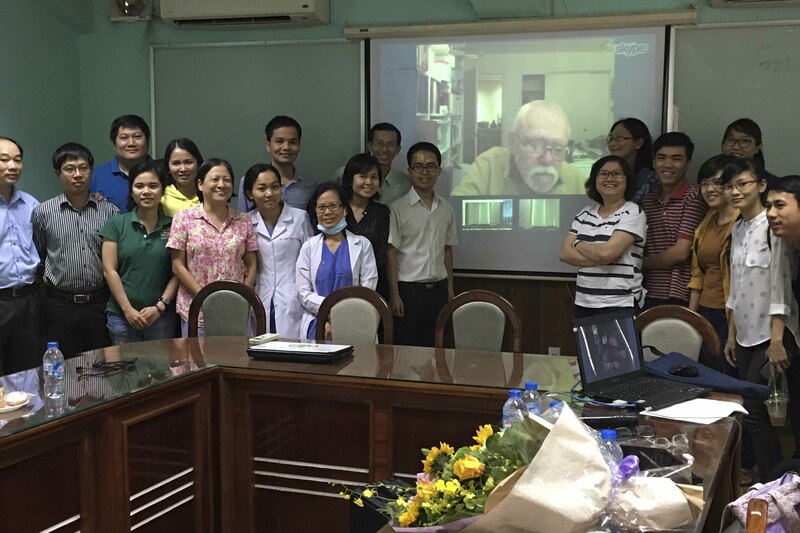 Additionally, we have developed a telementoring program in anesthesia, which uses technology to connect developing country anesthesiologists, nurse anesthetists and anesthesia technicians with colleagues in the US to receive case-based training and guidance. Five billion people lack access to safe and affordable surgical care. 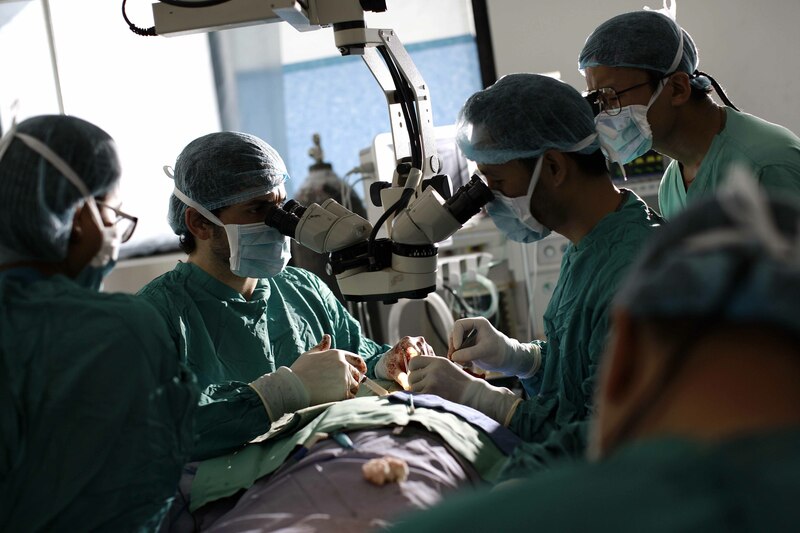 Children and adults in developing countries are hardest hit by this disparity, receiving only 6 percent of all surgeries. Without access to safe surgical care, millions of needless deaths and disabilities occur. 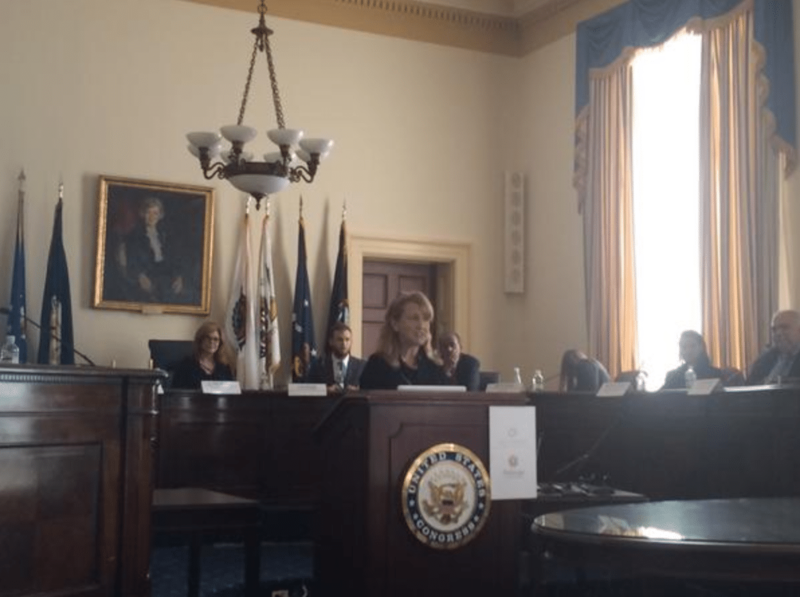 In partnership with international medical societies, academia and surgical NGOs from around the world, ReSurge advocates for these neglected patients by working with governments and multi-laterals to prioritize surgical care as a cost-effective, cross-cutting and indispensible component of health care.